Easy to use, comes with full, printed instructions. Overall dimensions: 2"x12"
Work area: 24 beads wide. 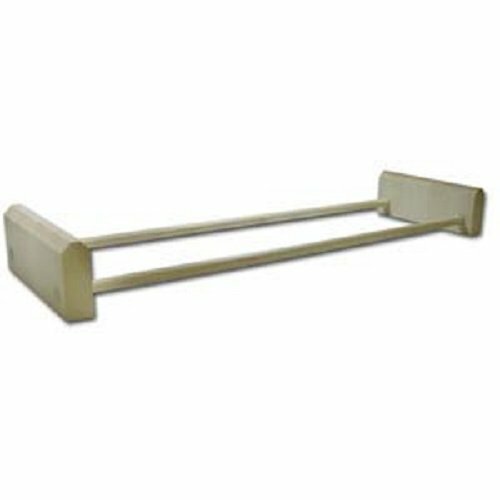 Accomodates projects up to 2" x 24"
Sturdy, lightweight wood construction. Small and portable. Ideal for beginner or advanced beader. 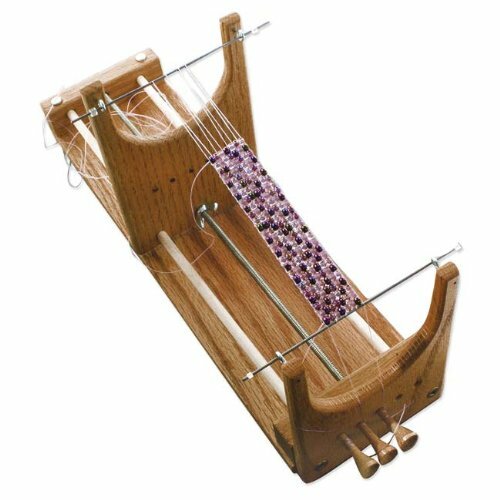 Can be used with any size of seed beads. 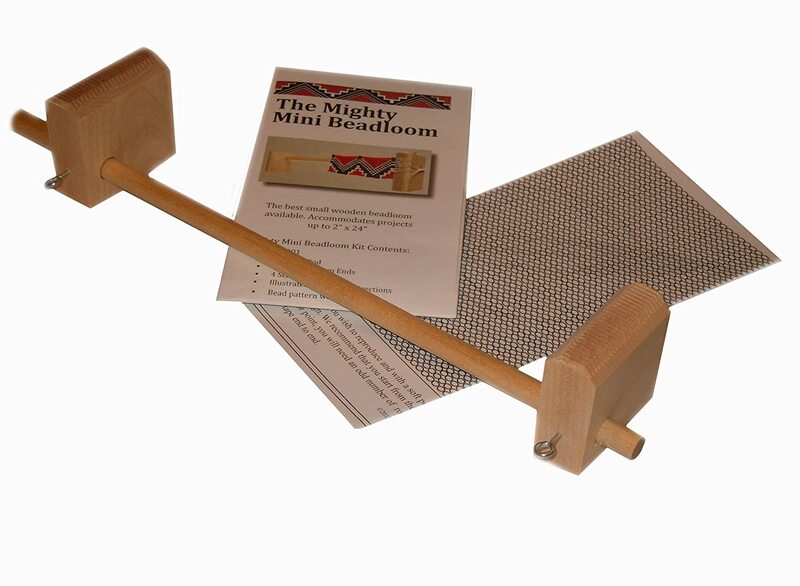 Mighty Mini Ojibwa Bead Loom for Seed Bead Work Weaving Wood Beadloom.Easy to use, comes with full, printed instructions. Overall dimensions: 2"x12". Work area: 24 beads wide. Sturdy, lightweight wood construction. Small and portable. Ideal for beginner or advanced beader. 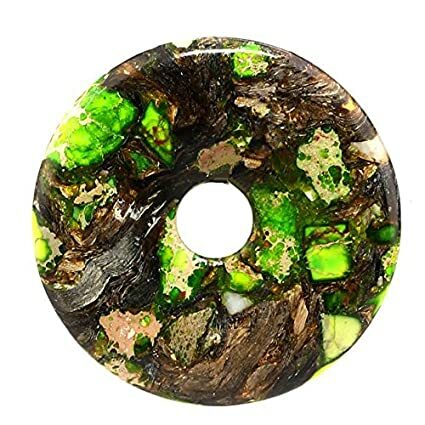 Can be used with any size of seed beads.